TERA has officially been out on the PS4 as a free-to-play MMO since April 3, 2018. A massive new update is set to launch on April 2, 2019, almost exactly one year after the launch of the console version. It even has a name, TERA: Reloaded. The cornerstone of all the updated content is a new race and class combination. The Elin Gunner is a harmless-looking, but hard-hitting character who “brings high-octane firepower to any fight.” A trailer was released to showcase this new character, but it didn’t explain much beyond the fact that the focus on her design was cuteness. Other things to do in the TERA: Reloaded update include Guardian Legion Missions, which reward players based on performance, and anniversary events in light of the game’s console release one year ago. The events weren’t detailed yet, however. New and returning dungeons were also listed. 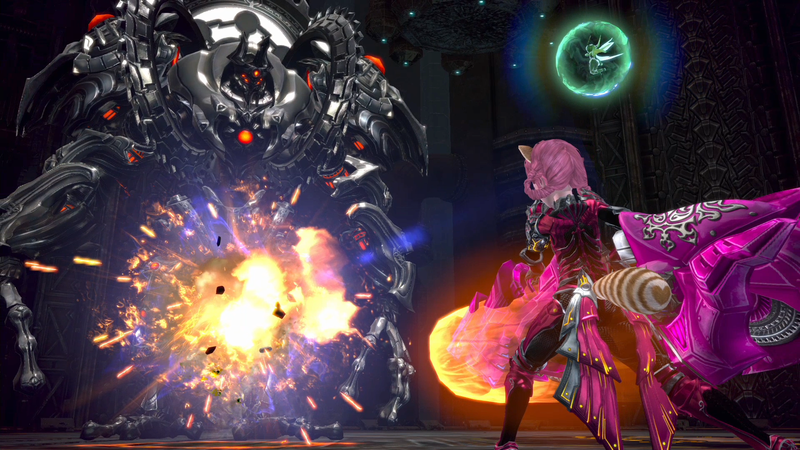 The TERA: Reloaded patch is expected to go live on April 2, 2019. A new Twitch Prime giveaway was also announced, where current Twitch Prime subscribers can redeem a code good for special cosmetics for TERA and other En Masse titles.